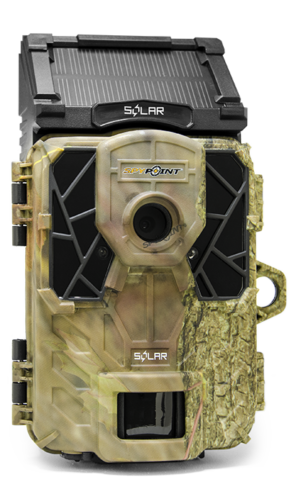 The SOLAR trail camera has a built-in solar panel to charge its internal rechargeable battery. The trigger speed of 0.07 sec is the fastest on the market. The curved motion sensor lens improves the detection angle and distance of its 5 detection zones. The detection range can be adjusted from 5′ to 80′. We found a nice deer crossing where they’re jumping over a fence. 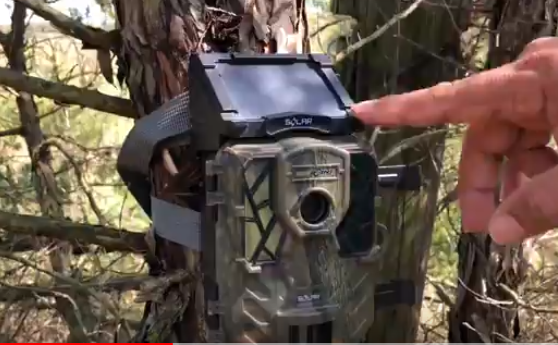 We setup a Spypoint trail camera to get some pictures to see what is using this crossing… Can’t Wait!!! 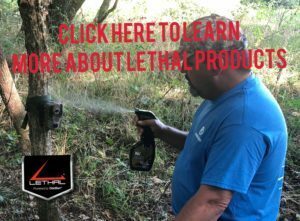 Do you spray your trail cameras with a scent Eliminator after you hang them?